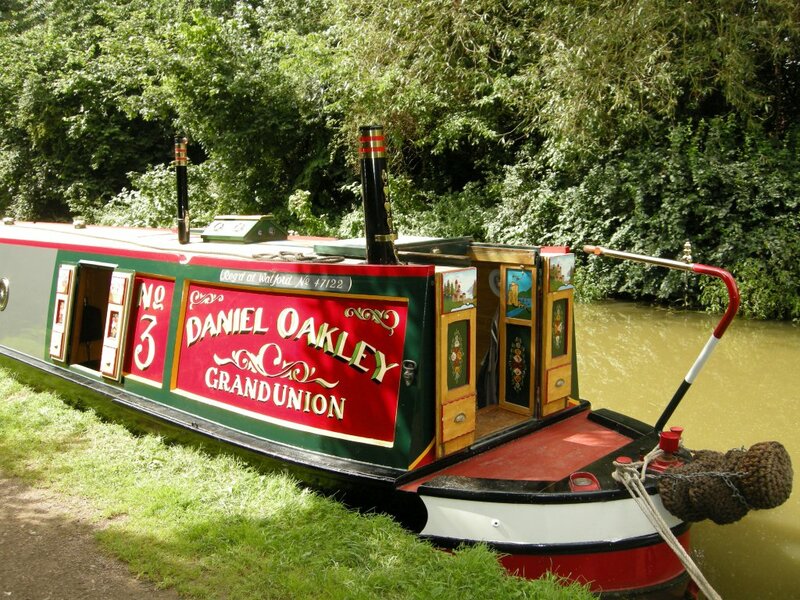 Daniel Oakley is now sold. 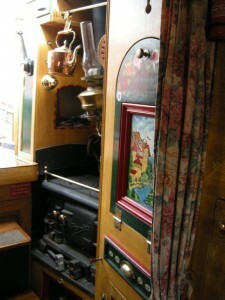 DANIEL OAKLEY: 56ft Jonathan Wilson Trad. 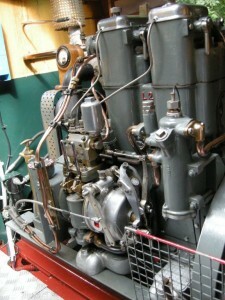 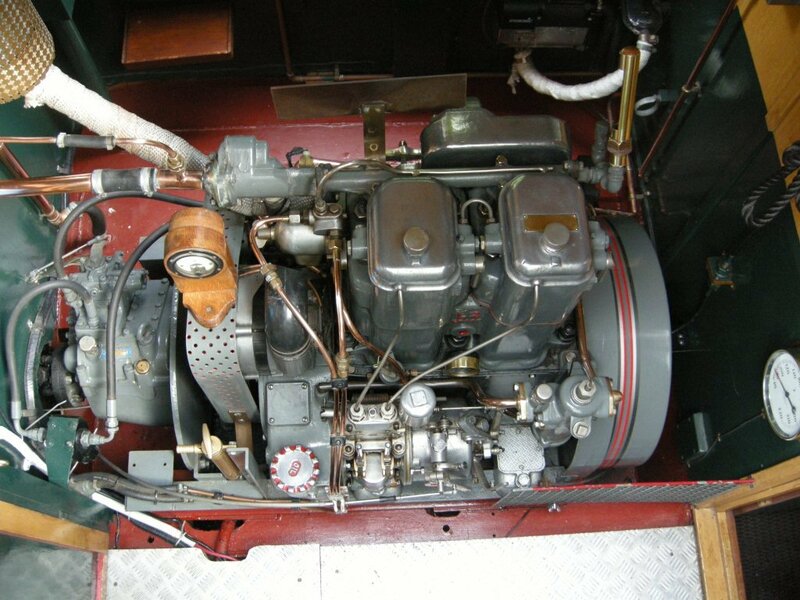 Vintage Gardner 2L2 (1932), restored by Danny Williamson, in engine room forward of a replica Boatmans Cabin. 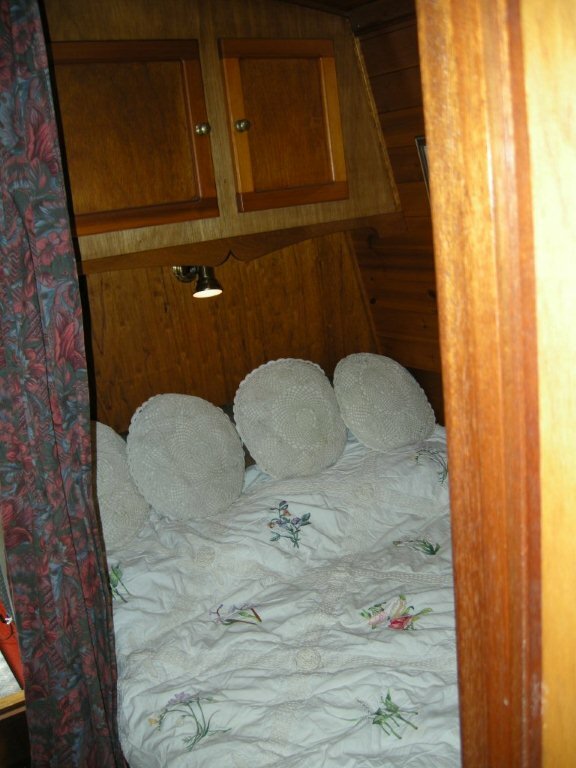 The shell was built by Jonathan Wilson in 1989 and professionally fitted with a forward lounge and galley, bathroom and bedroom. 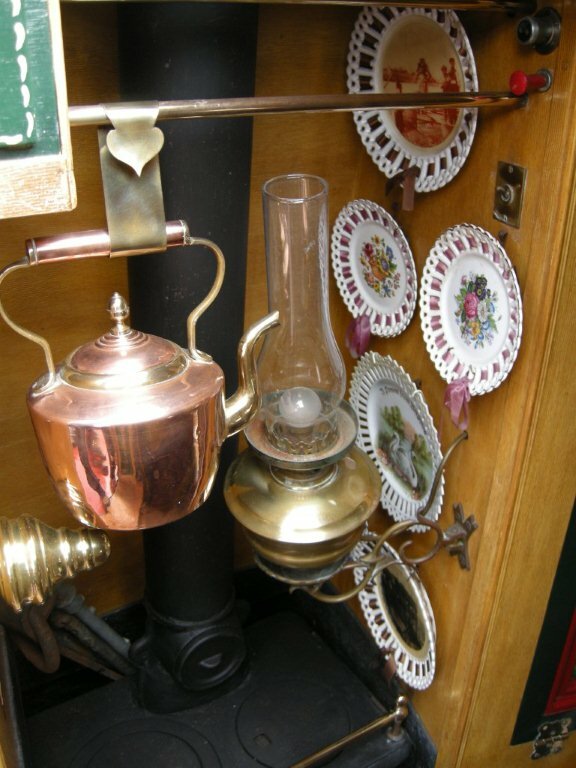 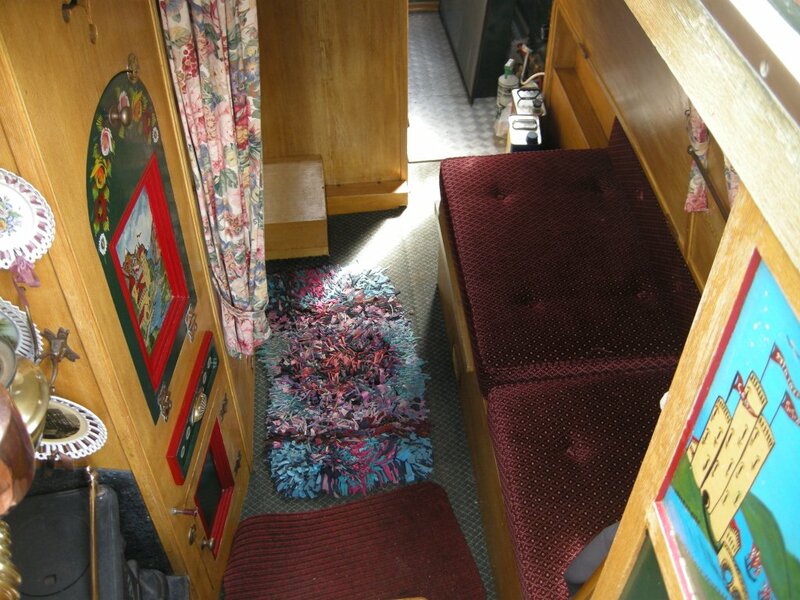 The lounge contains a solid fuel stove (new 2011), a built in sofa which converts to a double bed and storage cupboards. The galley contains Electrolux three way fridge (gas, 240v & 12v), 4 burner gas hob and cooker. 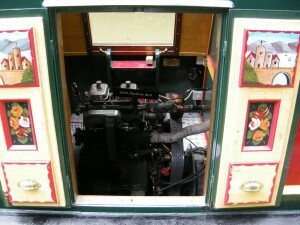 New water pump fitted 2012. 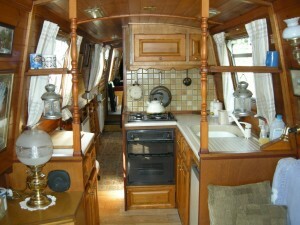 Bathroom with tiling around bath, over head shower, wash basin and porta-potti. 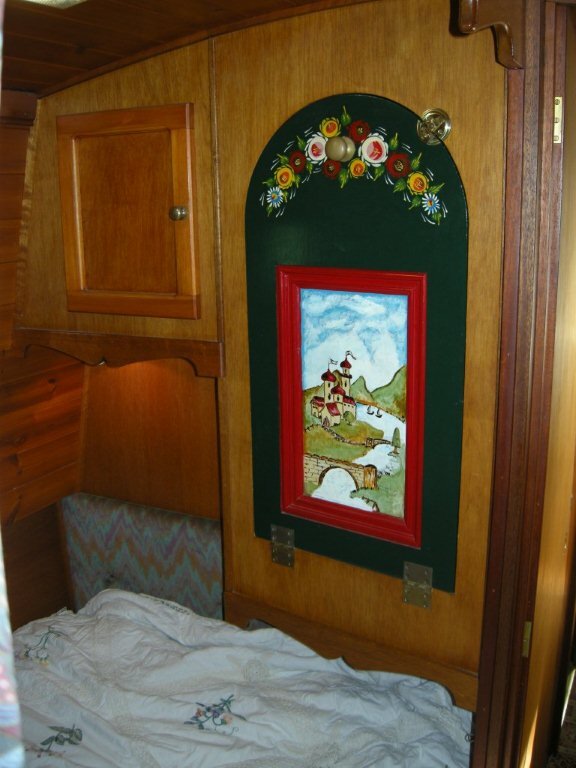 Bedroom has been fitted in a traditional style, roses & castles decoration with a double bed and storage. 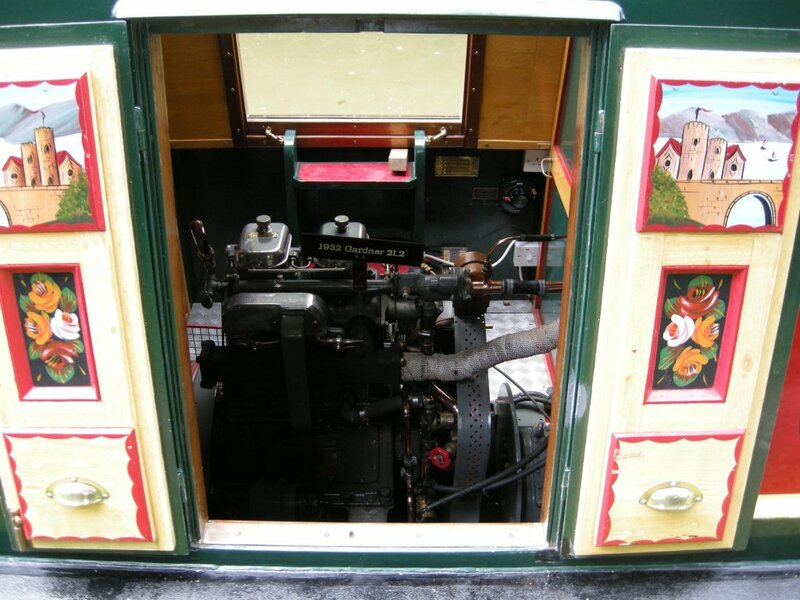 Engine room with a 1932 Gardner 2L2 restored by Danny Williamson, that has been regularly serviced, maintained (and polished). 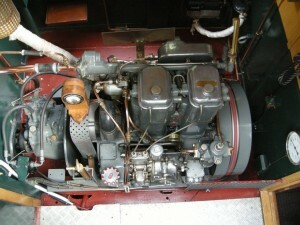 An Eberspacher DW5 Diesel Heater (new 2010) supplying additional heating via radiators and hot water via a twin coil calorifier (new 2012) also heated by the engine. 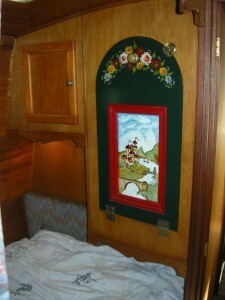 A Victron Centaur 40A battery charger (new 2011), Sterling 1800 watt inverter, 3 x110Ah leisure and a starter battery. 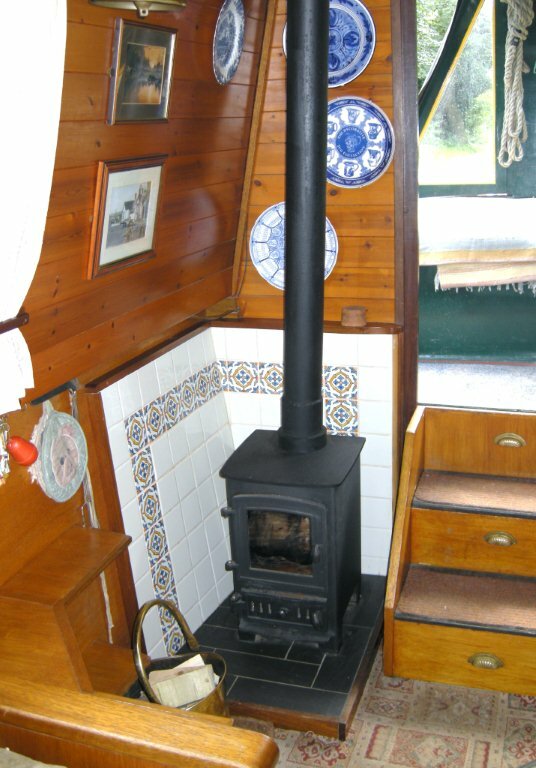 Traditional boatmans cabin with cross bed and solid fuel Premier range cooker. 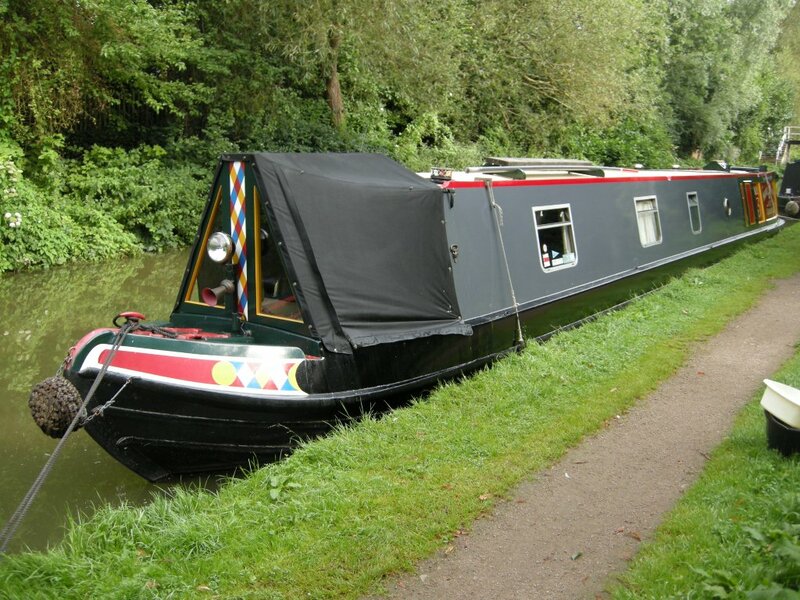 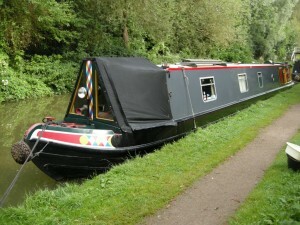 The current owners have lived aboard since 2005 and undertaken extended cruising which is documented on the website http://www.danieloakley.org.uk.